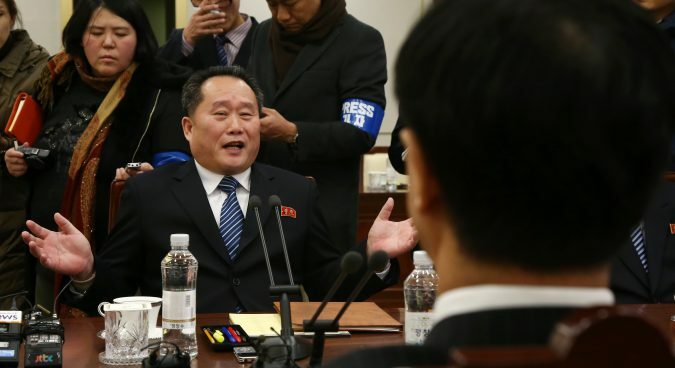 No inter-Korean meetings will take place until Seoul rectifies ongoing North Korean grievances with its South Korean counterparts, a senior DPRK official warned on Thursday. 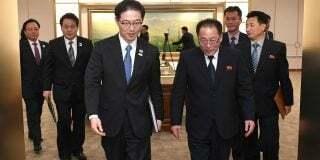 The announcement follows the North’s abrupt cancellation on Wednesday of a scheduled inter-Korean meeting. In a statement, Pyongyang cited the staging of the Max Thunder joint drills, as well as a recent press conference by former DPRK diplomat Thae Yong-ho, among the reasons for its having withdrawn from talks. In comments carried by the Korean Central News Agency (KCNA) on Thursday, Chairman of the Committee for the Peaceful Reunification of the Country Ri Son Gwon criticized the ROK on Thursday for its response to the cancellation. “But, far from thinking over the meaning of the step taken by the DPRK and taking necessary follow-up measures, they went so senseless as to express ‘regret’ and ‘urge’ something,” he added. “It is regrettable that North Korea unilaterally postponed the South-North high-level meeting citing the annual joint ROK-U.S. air exercises as it does not correspond to the fundamental spirit and the purpose of the Panmunjom Declaration…,” MOU spokesperson Baik Tae-hyun said in a statement. “Unless the serious situation which led to the suspension of the north-south high-level talks is settled, it will never be easy to sit face to face again with the present regime of south Korea,” it read. 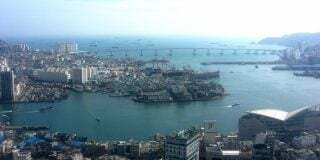 The tone is in stark contrast to North Korea’s prior communications towards the South since the beginning of year, which culminated in the first inter-Korean summit in over ten years and the signing of the Panmunjom Declaration. 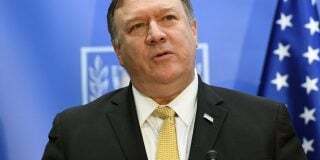 However, this week has seen the DPRK lash out at both Seoul and Washington, even threatening to cancel a scheduled summit between North Korean leader Kim Jong Un and U.S. President Donald Trump set for June 12. Subscribe to read the remaining 434 words of this article.